We love to see how Americana and Farmhouse decorating styles have become so popular these days. 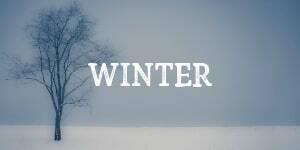 And for good reason, too. 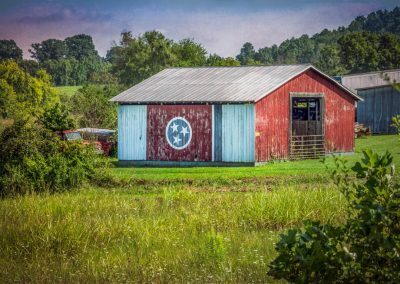 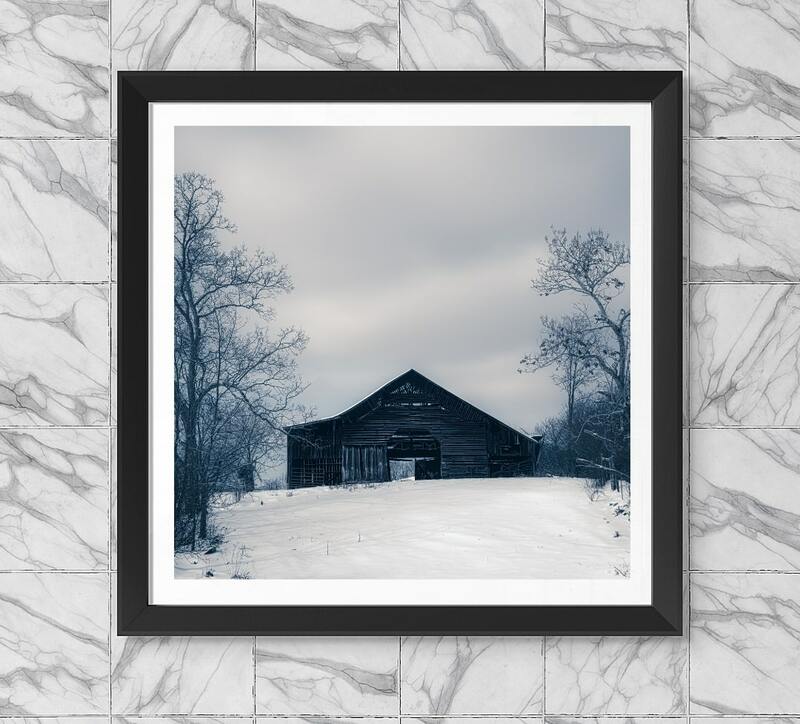 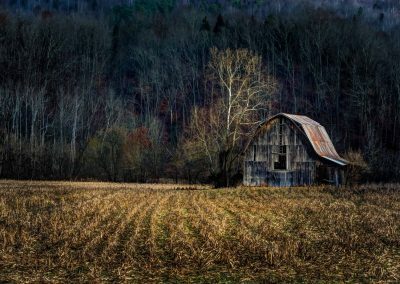 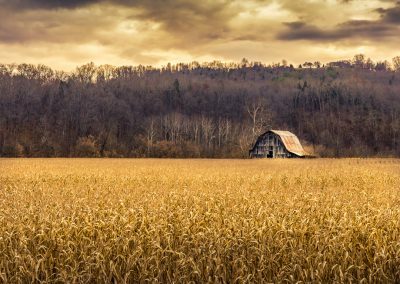 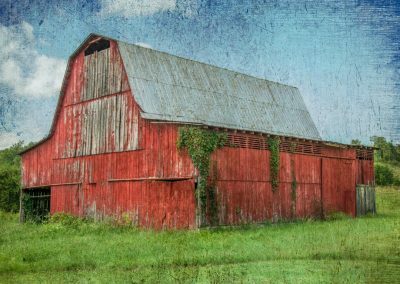 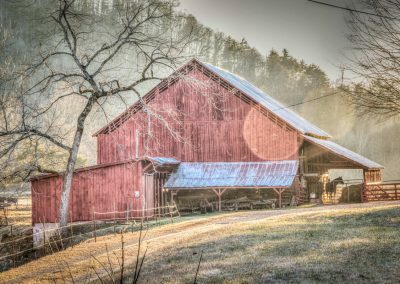 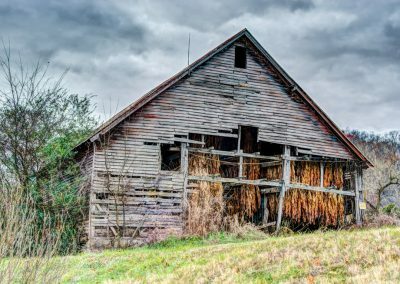 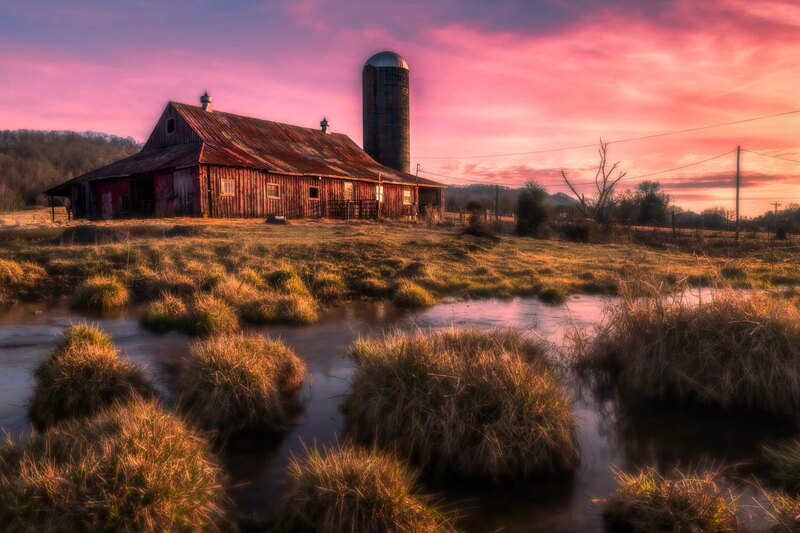 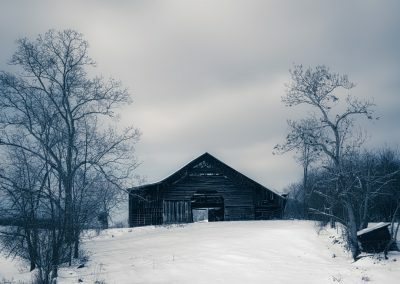 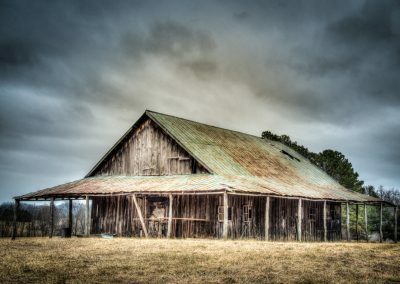 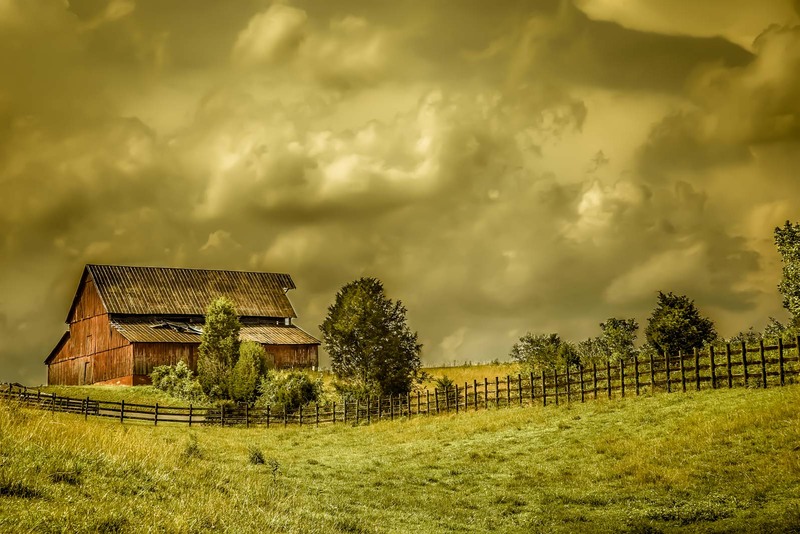 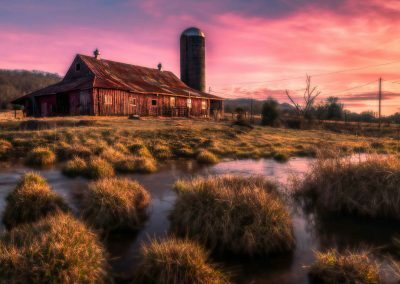 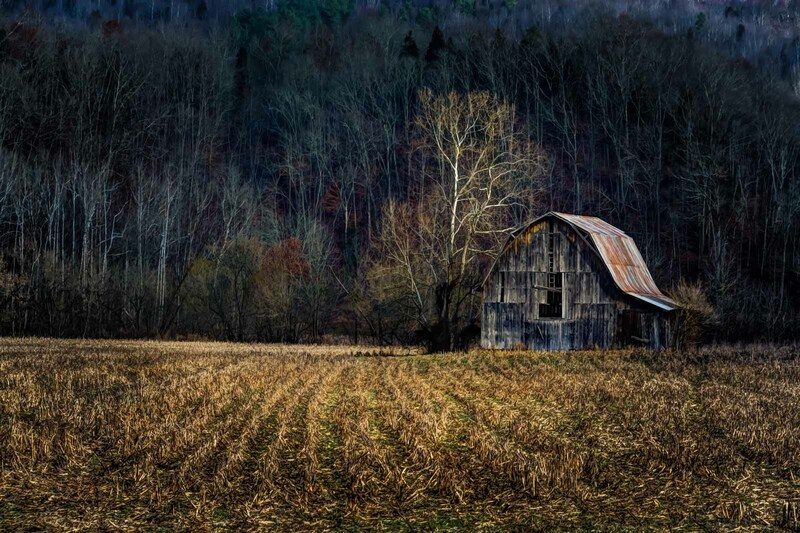 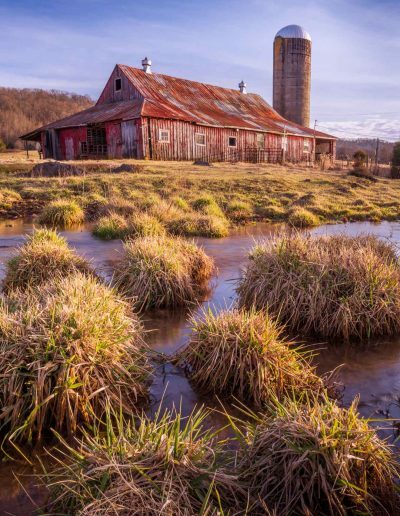 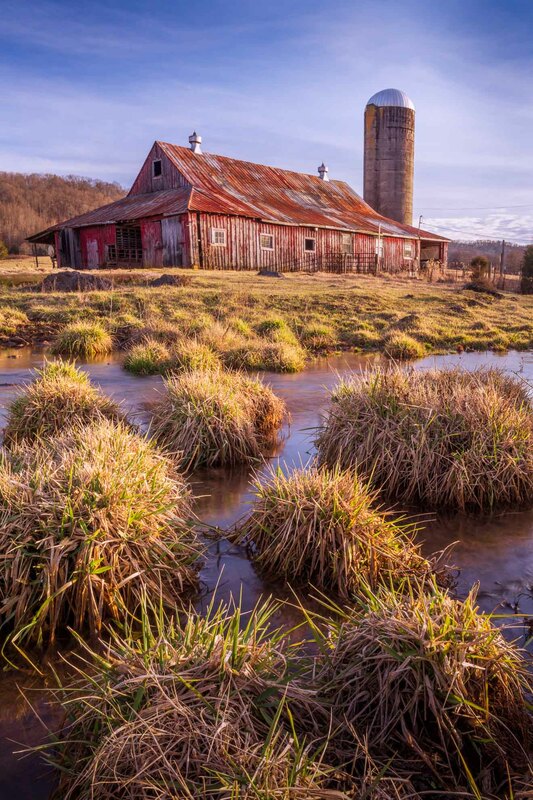 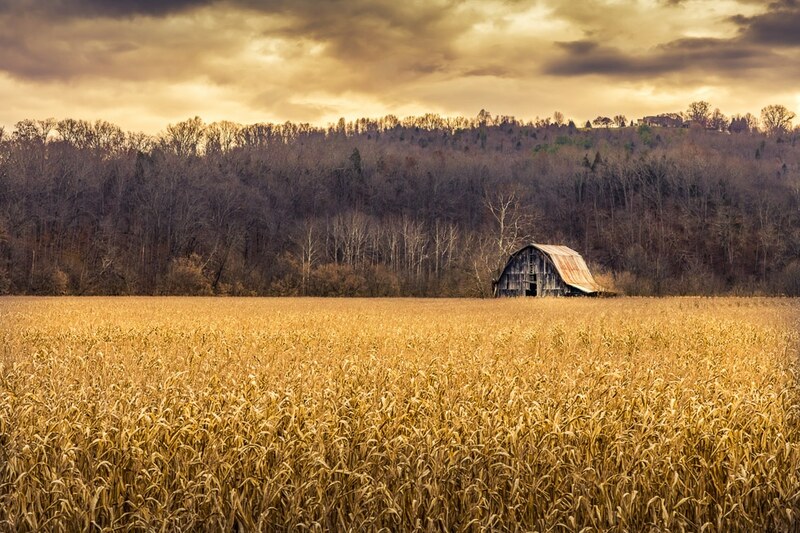 We especially like old barns so we collected some of our favorites here, all available as barn art prints on canvas, metal, photo gift items, and more. 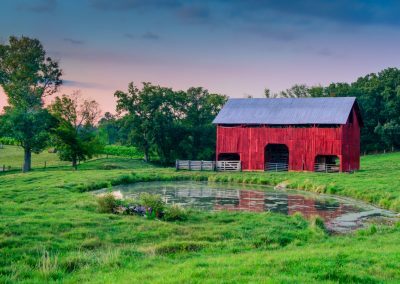 Even if you didn’t grow up in the country (and maybe especially if you didn’t), there’s something about a farm setting that just makes people feel better. 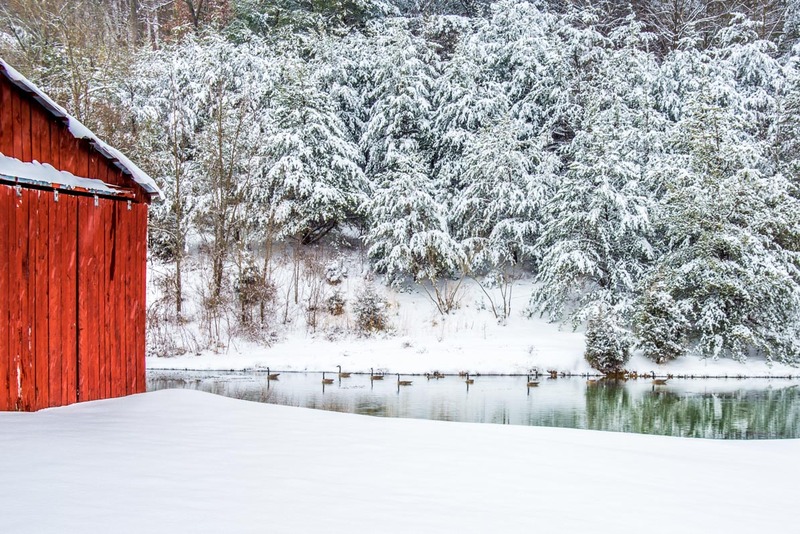 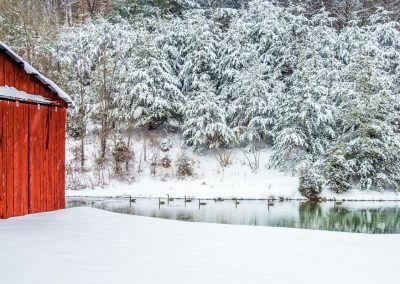 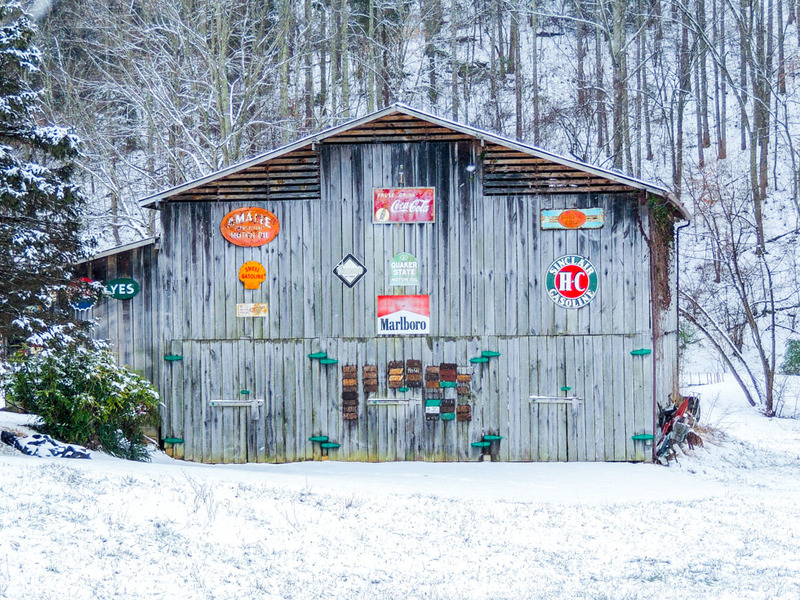 The galleries below are organized into horizontal and vertical images of barns in various settings, including snowy scenes, farm scenes, and more. 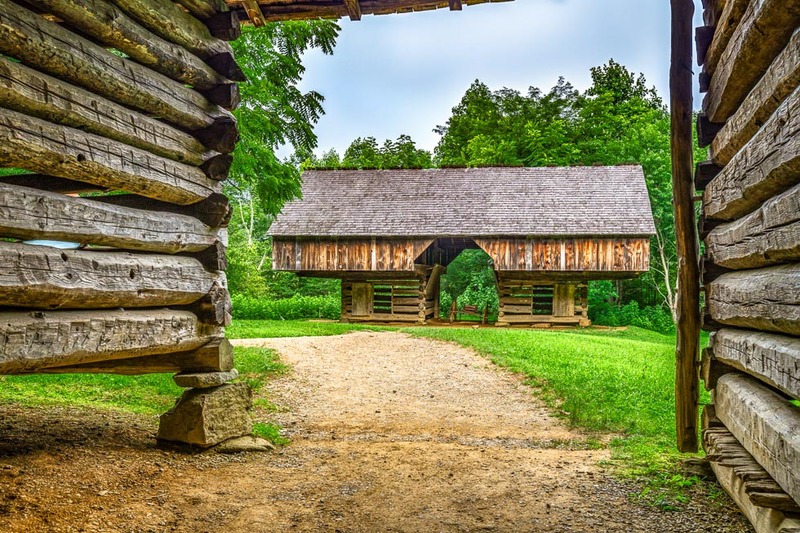 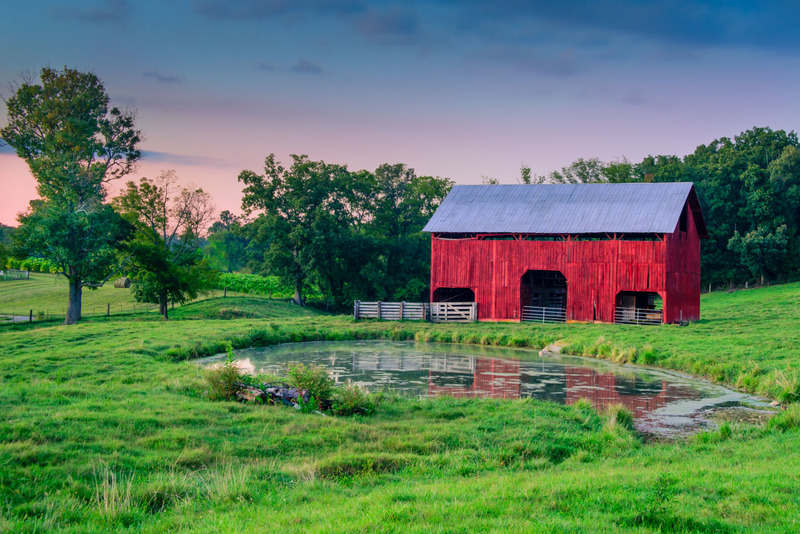 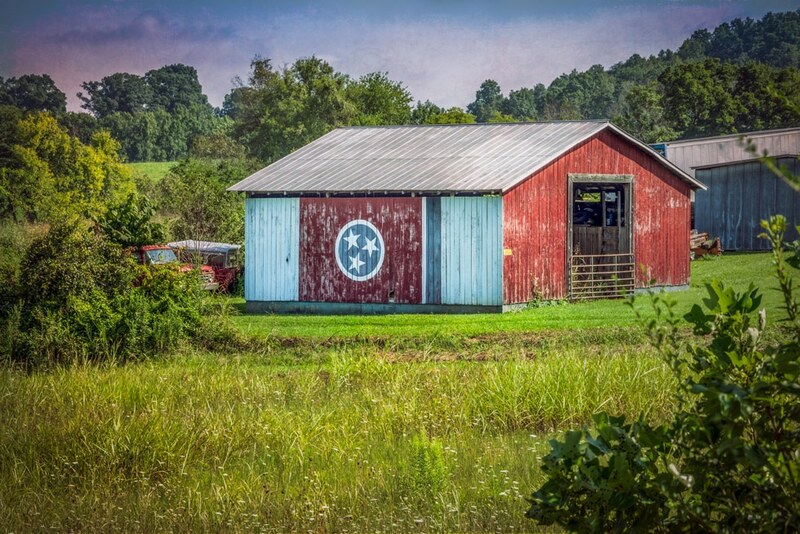 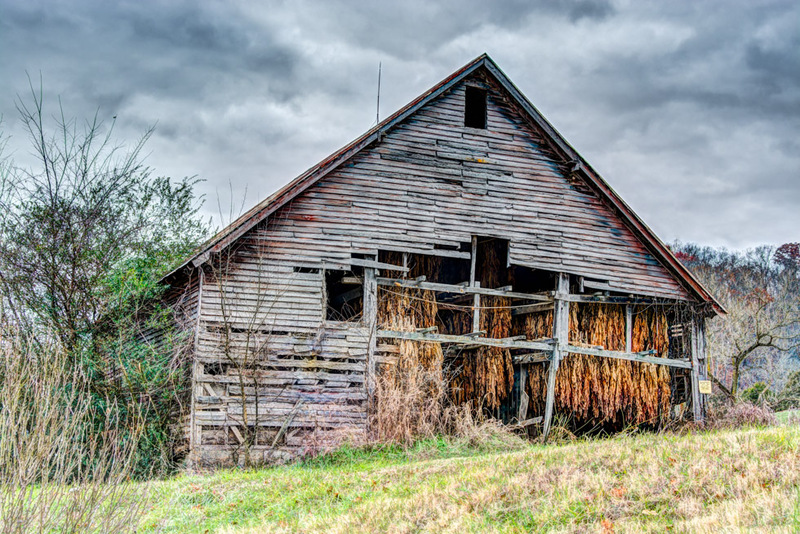 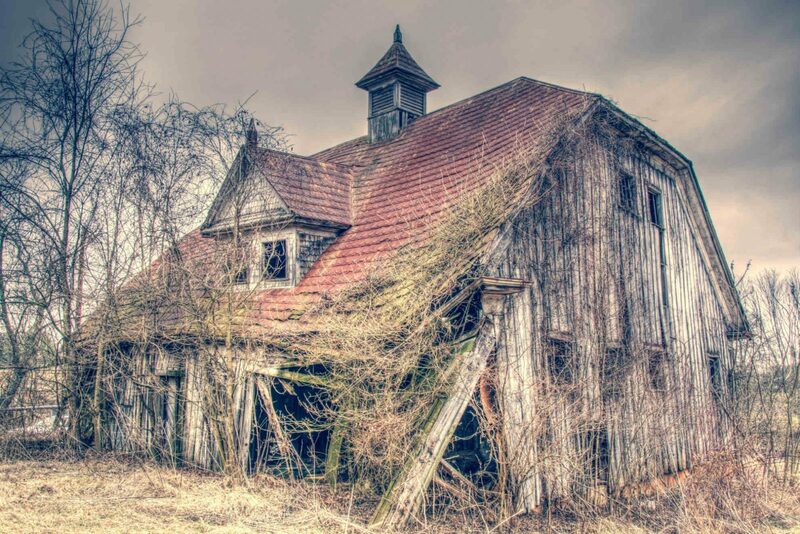 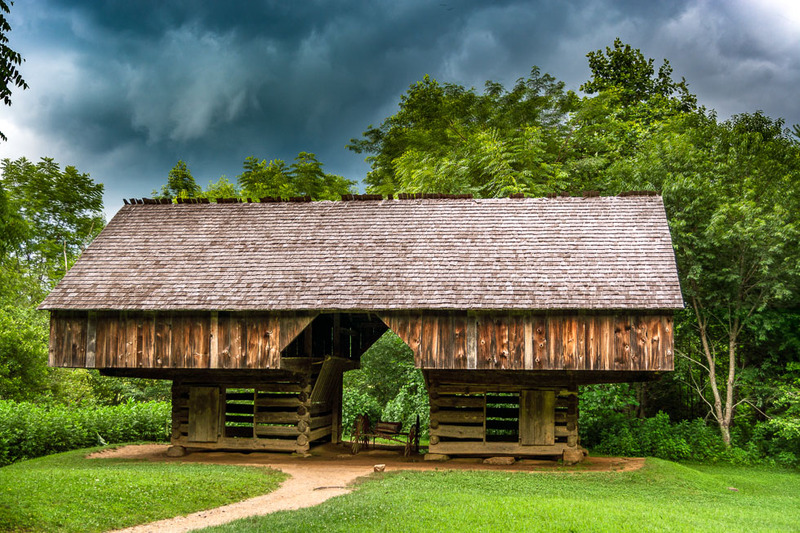 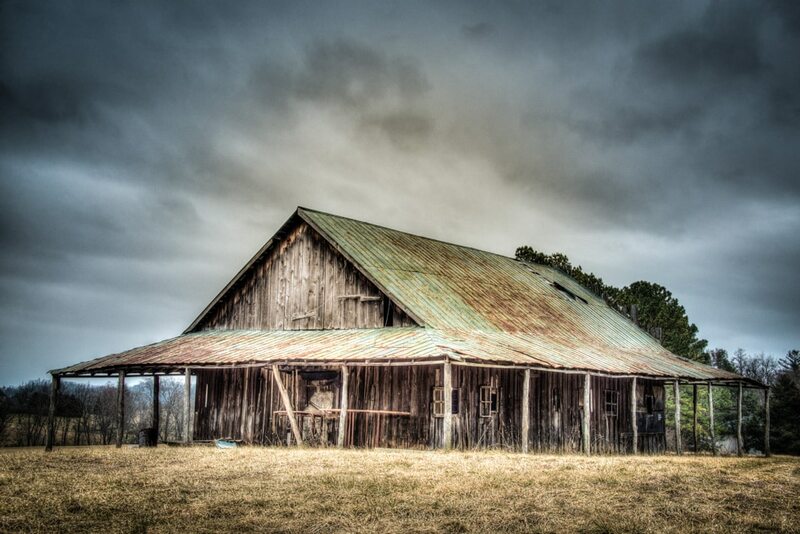 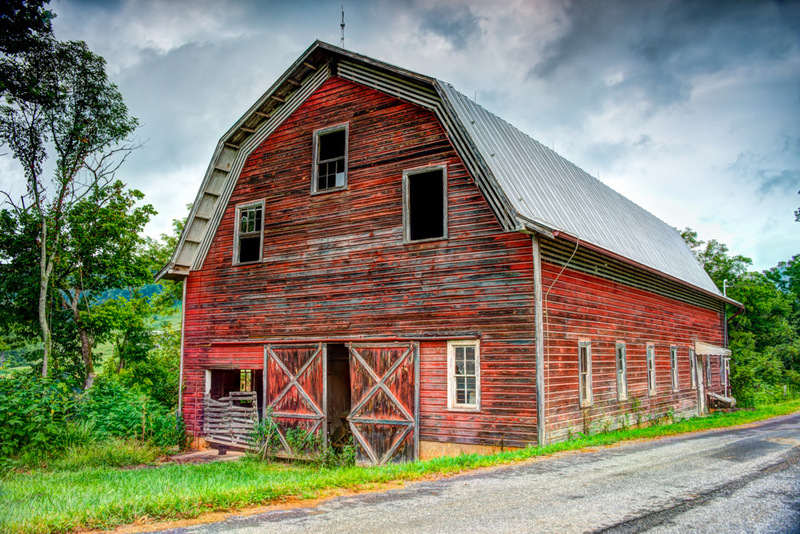 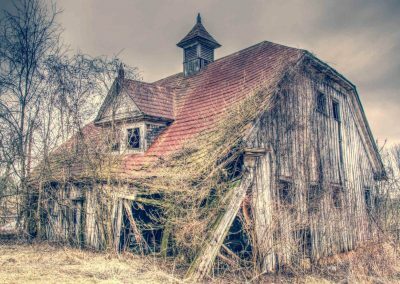 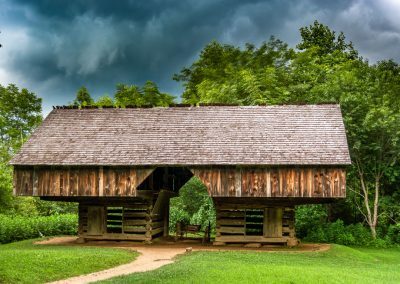 Learn more about the history and preservation of old barns in America. 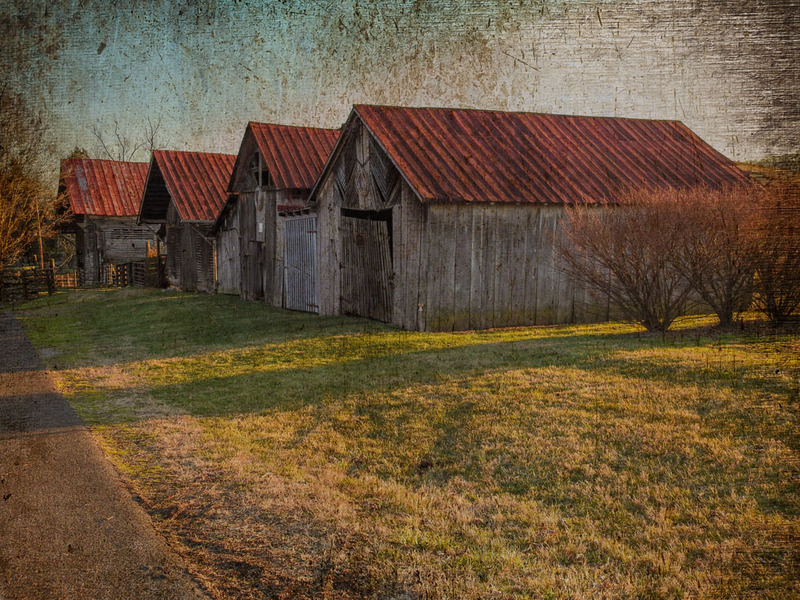 All of the photos on this site are available as fine art photography prints. 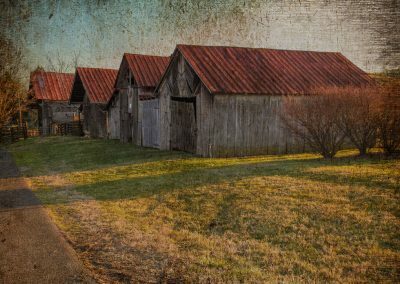 Please note that when purchasing barn art prints from this page you will have several options during checkout regarding your final product. 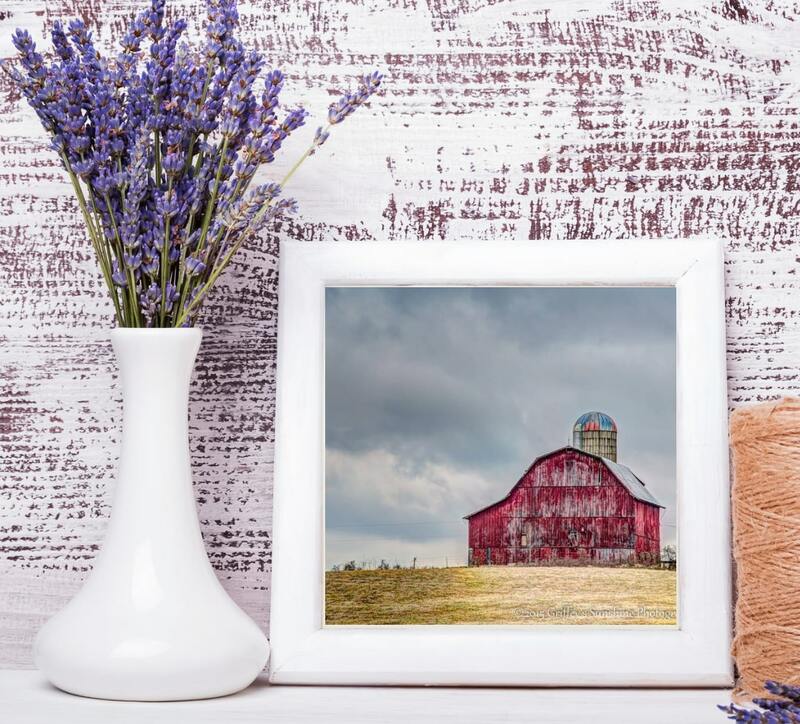 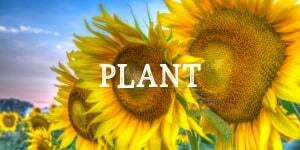 In addition, you may crop images to enable square, rectangular or panoramic prints should you wish to do so. 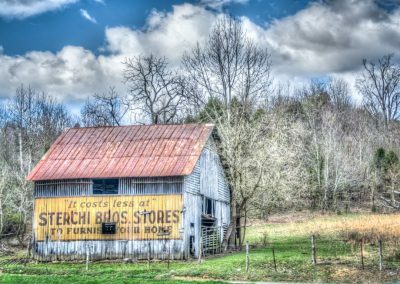 Purchase specific products and images by following (clicking) the “buy photos” buttons anywhere on this page. 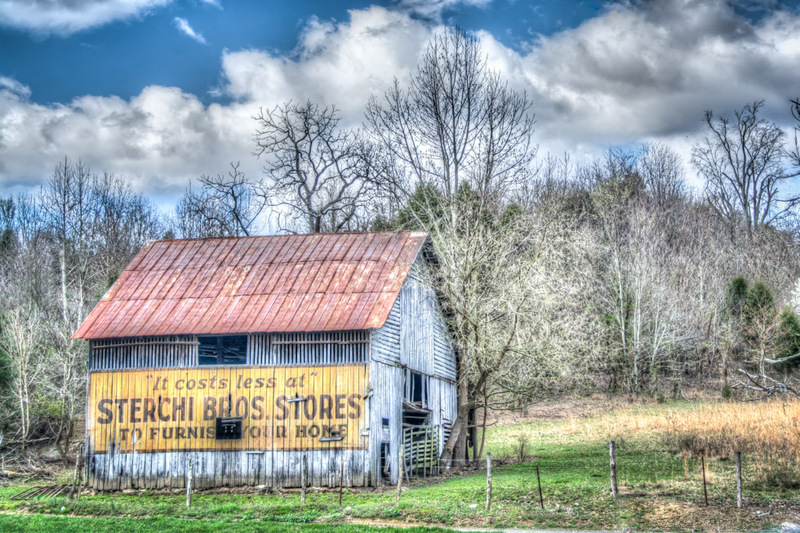 You will be able to complete your purchase after selecting options. 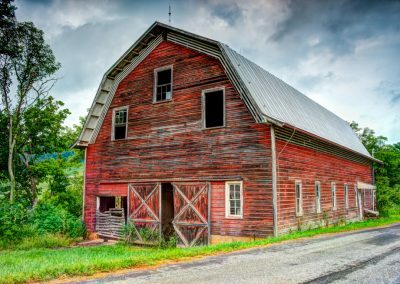 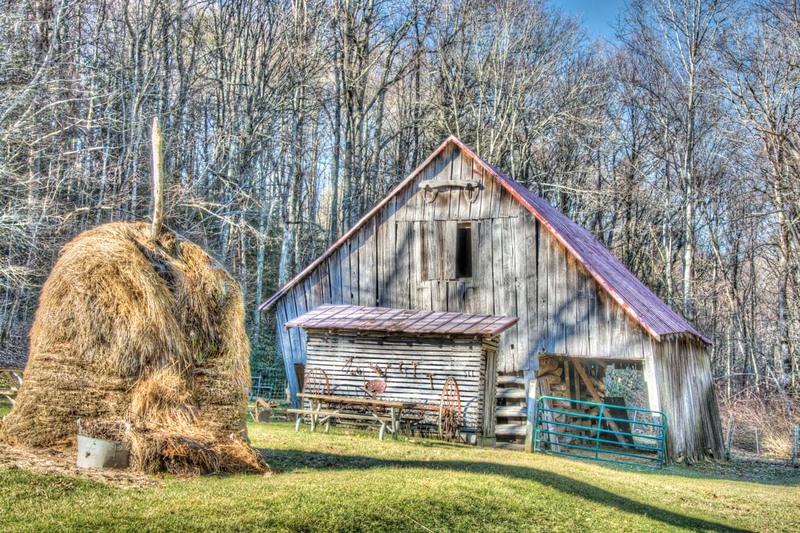 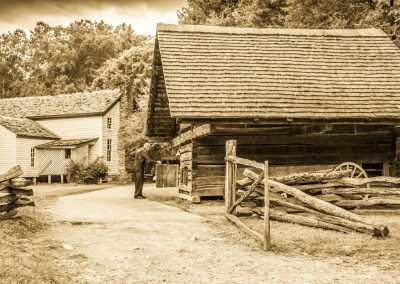 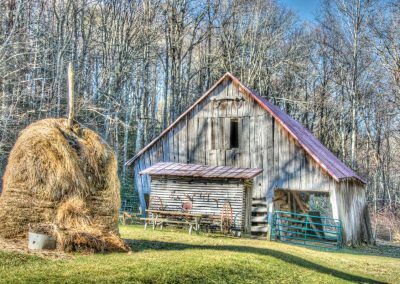 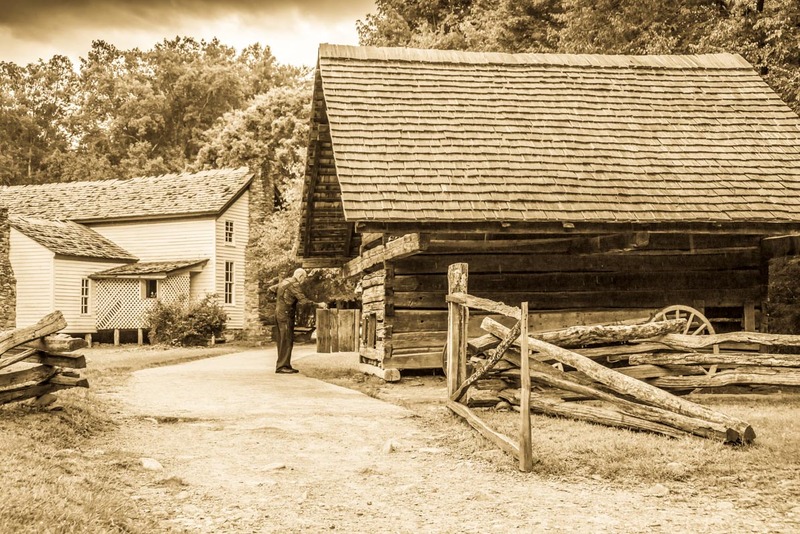 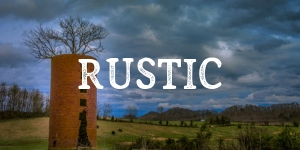 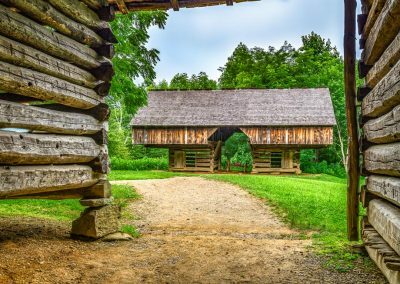 Our Rustic (rural) gallery is similar to what you see here and contains a few barn images, but also includes vintage farm equipment, antique vehicles, old mills, and other historic architecture and country scenes. 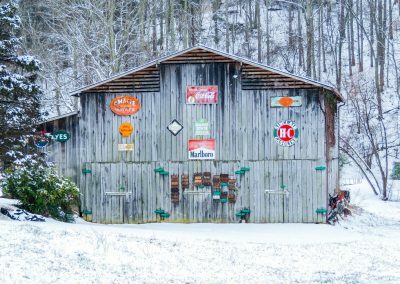 You may also want to view our botanical print (plant) gallery, or our winter wall art gallery for more rustic and landscape snowy scenes. 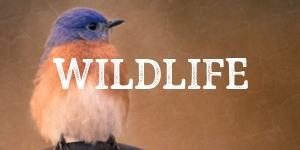 Finally, for a look at some interesting and vibrant photographs featuring butterflies, birds, and many others- visit our wildife photography gallery.